Kampala is a hectic, vibrant, cosmopolitan African city. It is also full of culture and history. Whether you are adding some time to a business trip or extending your wildlife safari there is lots to see and do from international restaurants to craft markets and from the fascinating national museum to the cultural sites of the Buganda Kingdom. Entebbe, just an hour away on the new Kampala: Entebbe Expressway still has something of the slow, peaceful, relaxed town about it but is developing rapidly. There is also lots to do here, especially for nature lovers or those enjoying the boat activities on Lake Victoria. Be inspired and get in touch. 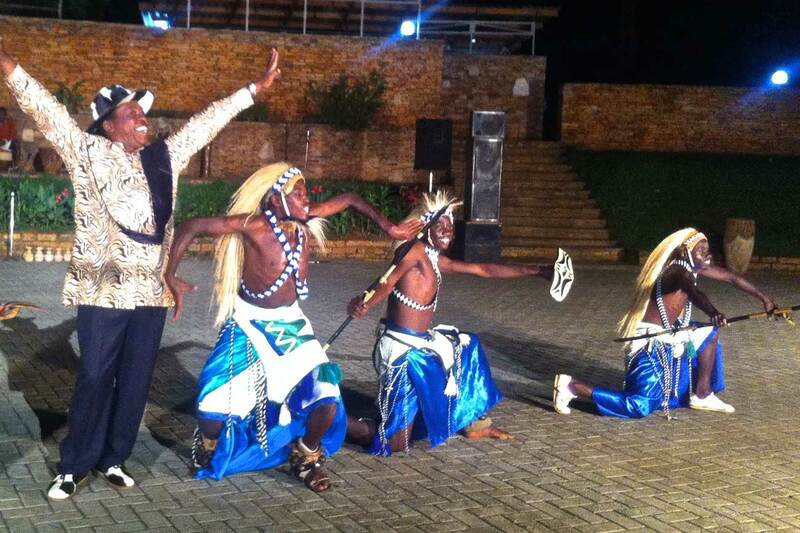 The Ndere Cultural Centre is a wonderful way to discover some of Africa's rich heritage; see 'Uganda's cultural ambassadors', the renowned Ndere Troupe and experience Ugandan cuisine! 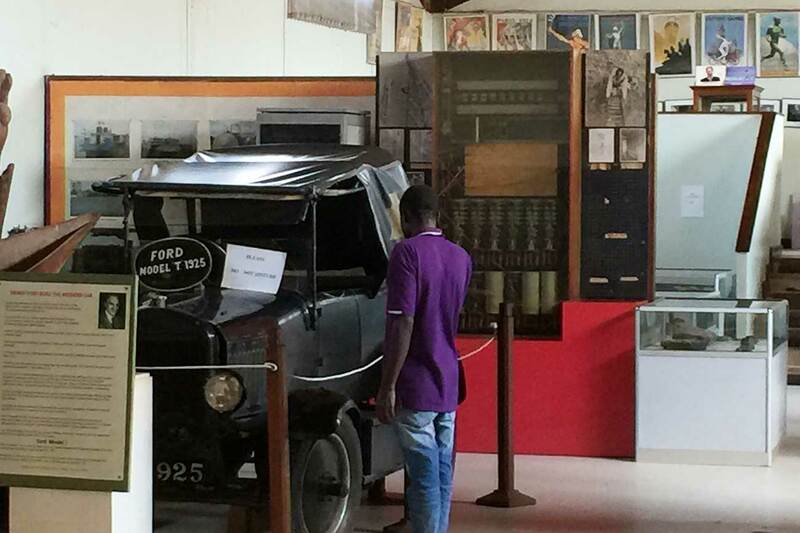 Uganda Museum, the oldest in East Africa, holds a fascinating collection. 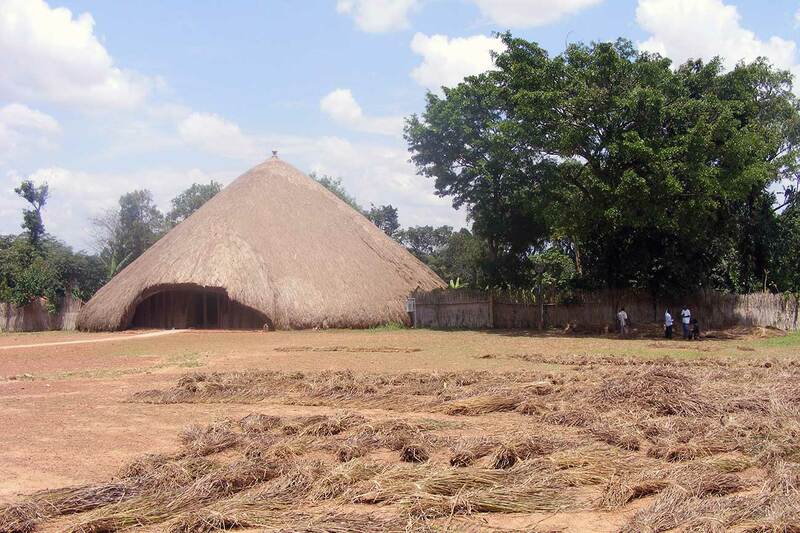 The exhibits give you an understanding of Uganda's indigenous culture and social, political and natural history. 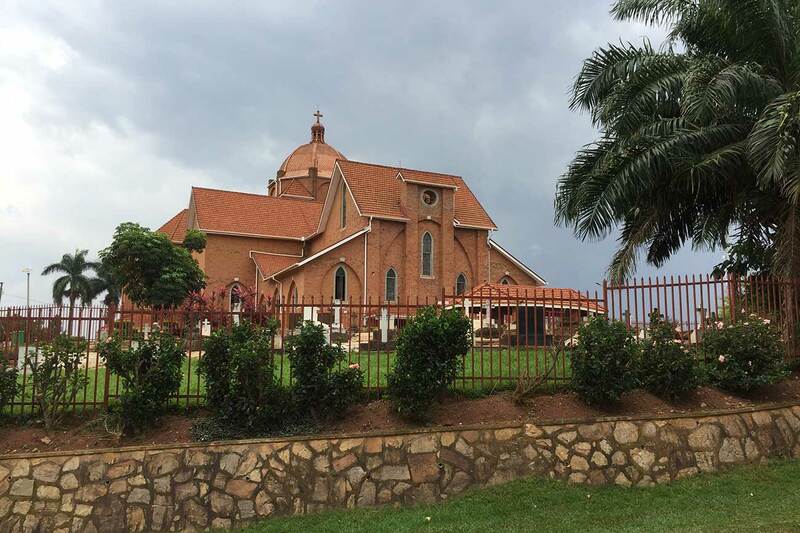 St Paul’s Cathedral Namirembe, commonly known as Namirembe Cathedral, is the largest Protestant church in East Africa and the oldest cathedral in Uganda. It boasts the largest organ in the country. After the hustle and bustle of Kampala, restore your serenity with a tour to the Baha'i Temple and its beautiful tranquil gardens, home to a variety of bird species, including the Eastern Grey Plantain Eater. 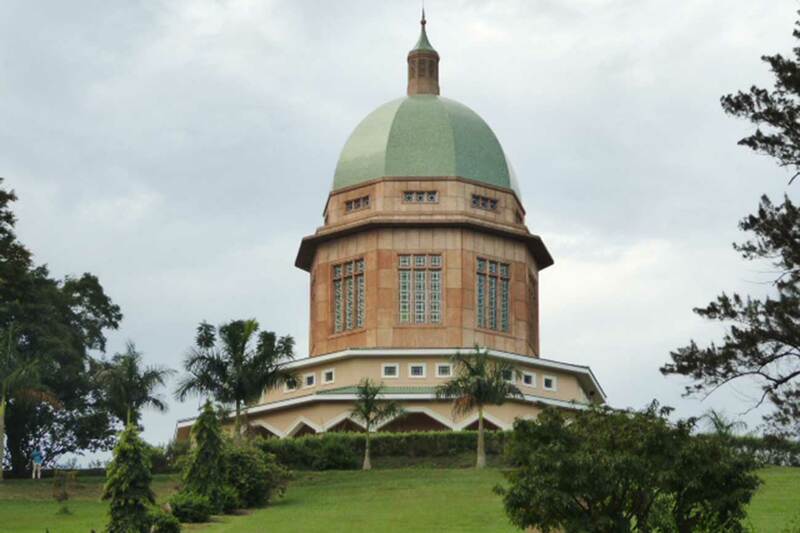 Kasubi tombs are the traditional royal tombs of the Kings of Buganda, the biggest mausoleum on the continent. The site also hosts various regalia from the fallen Bunganda kings. A fascinating place to visit.